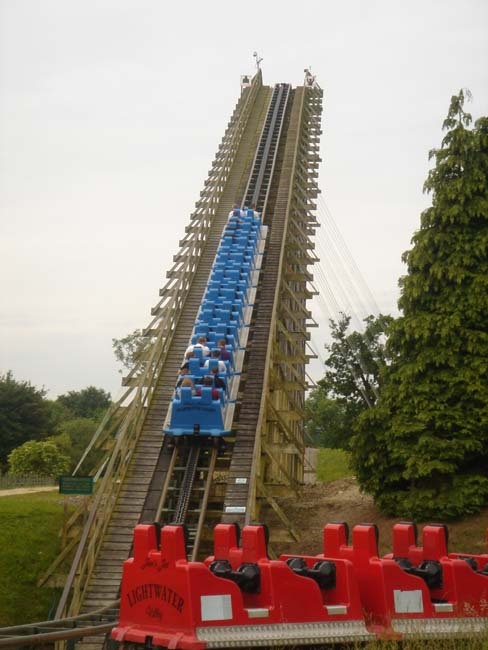 Lightwater Valley doesn't quite match up with the larger British amusement parks in terms of quantity or quality, but is certainly worth a visit for two unique coasters. 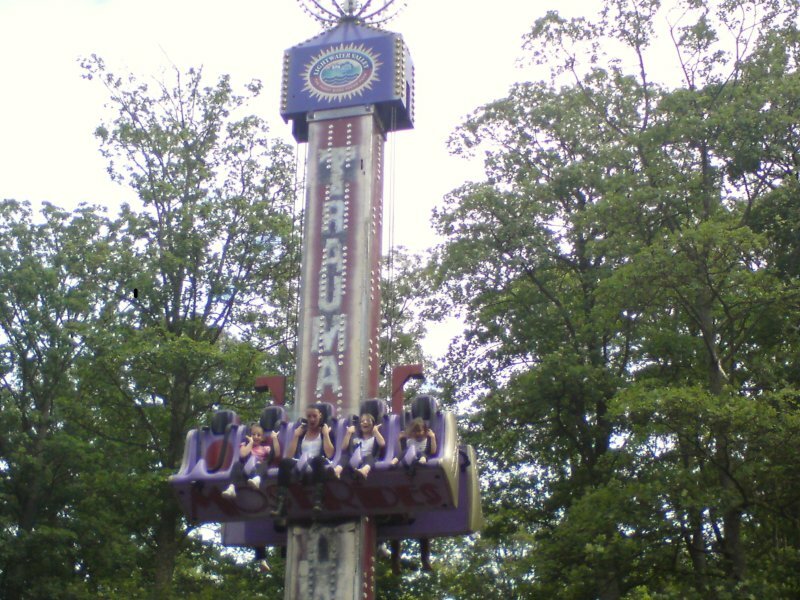 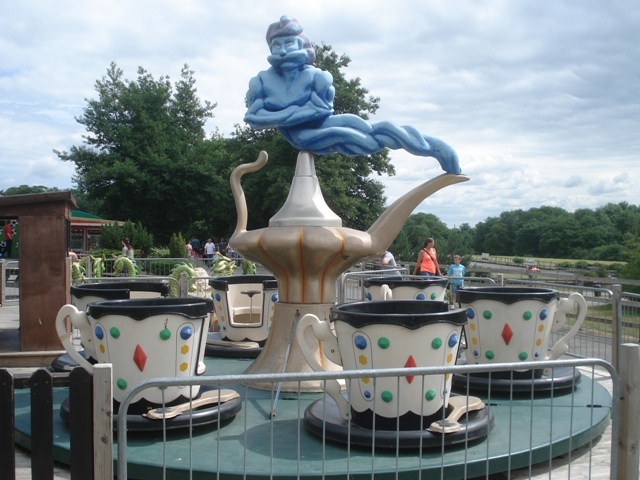 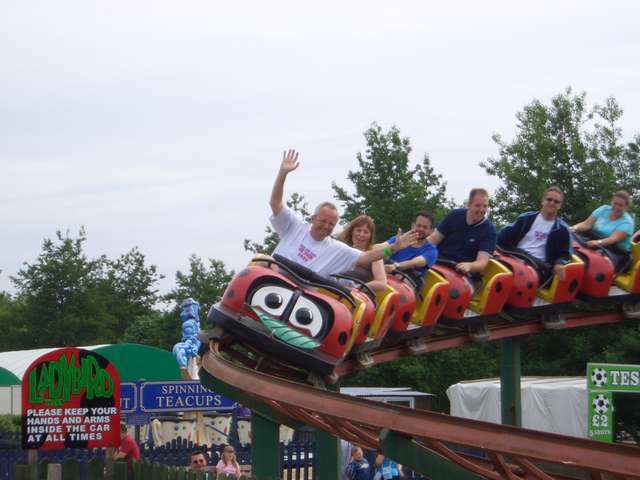 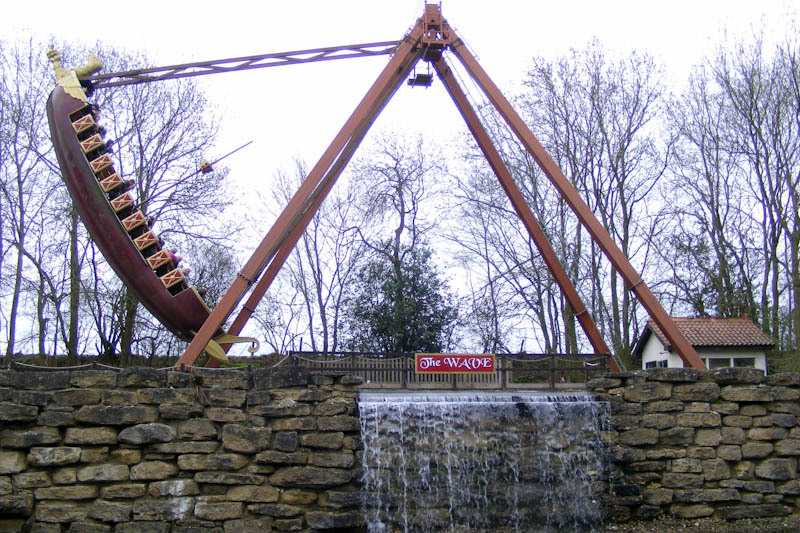 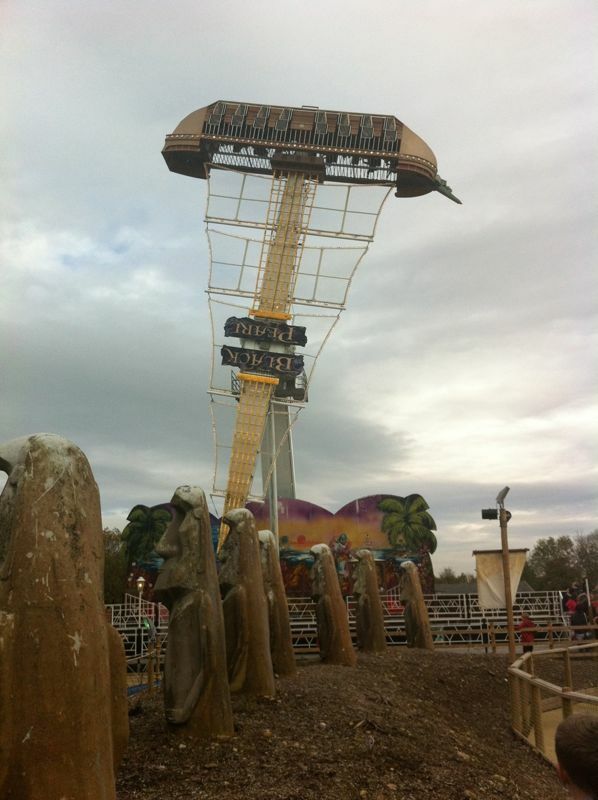 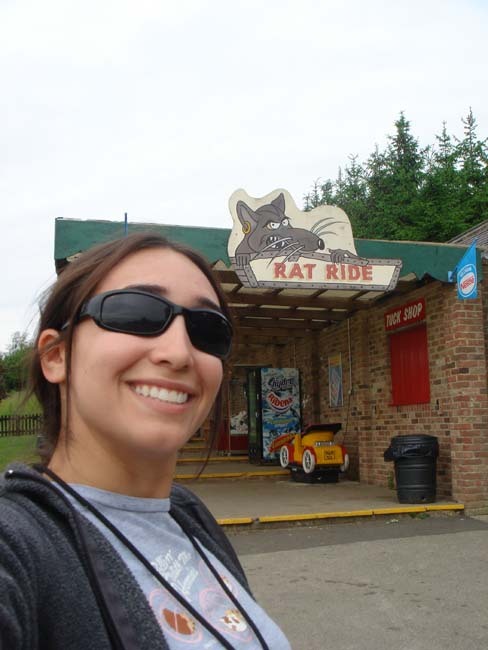 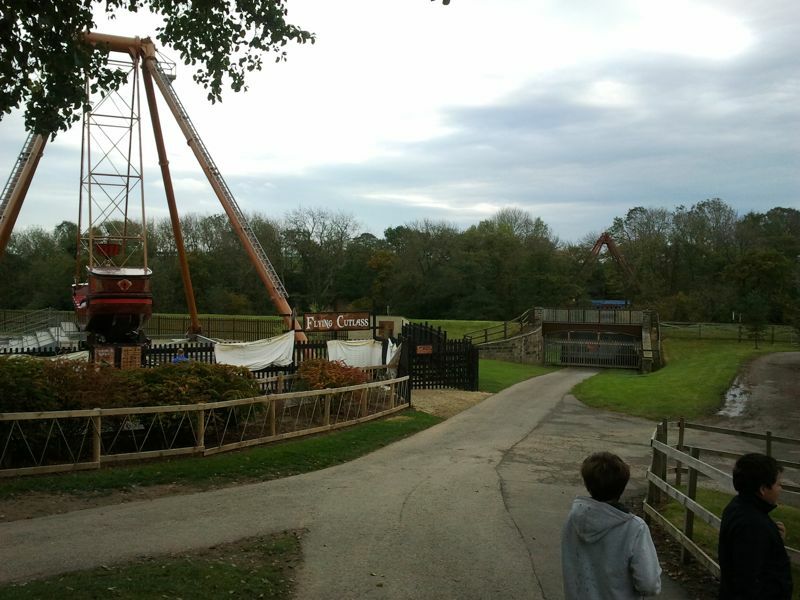 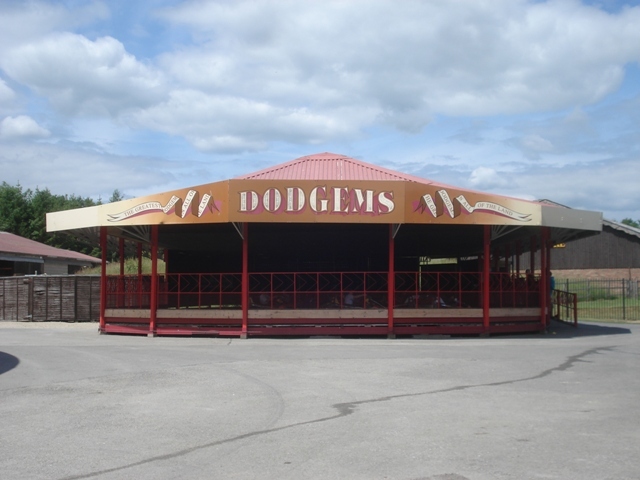 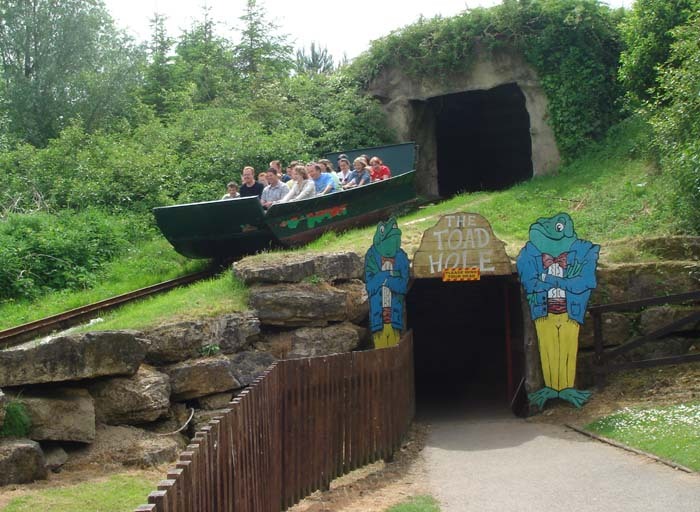 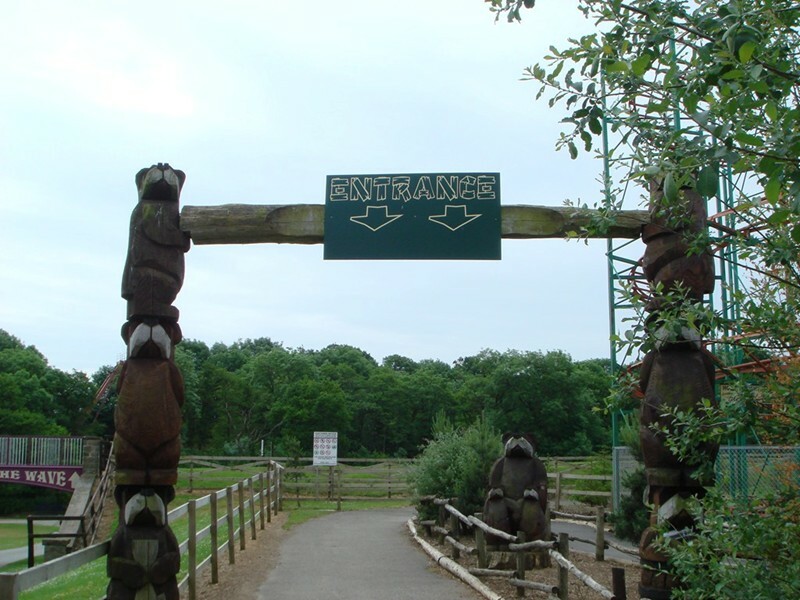 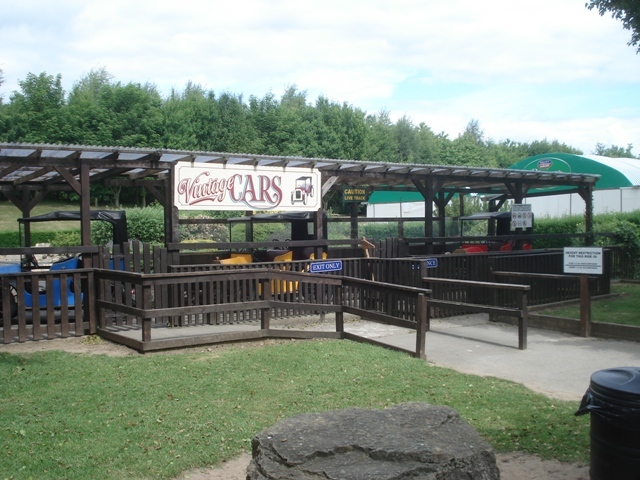 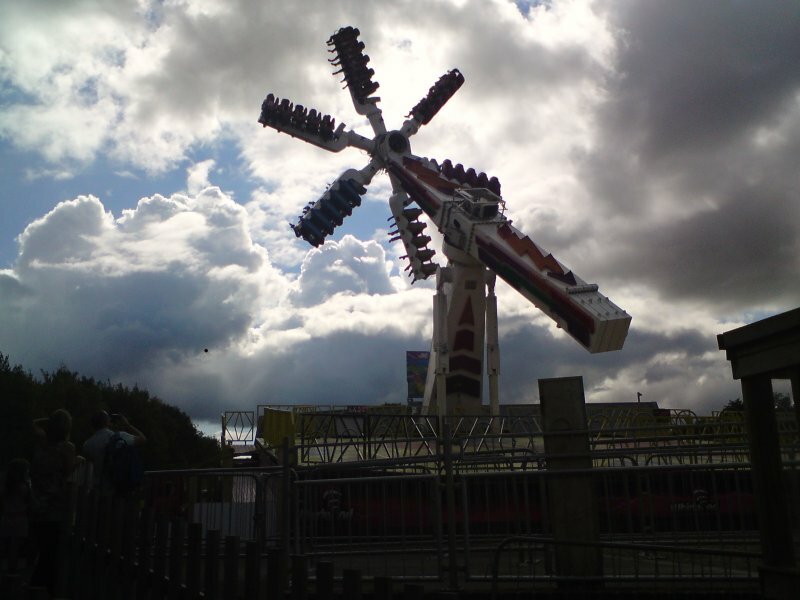 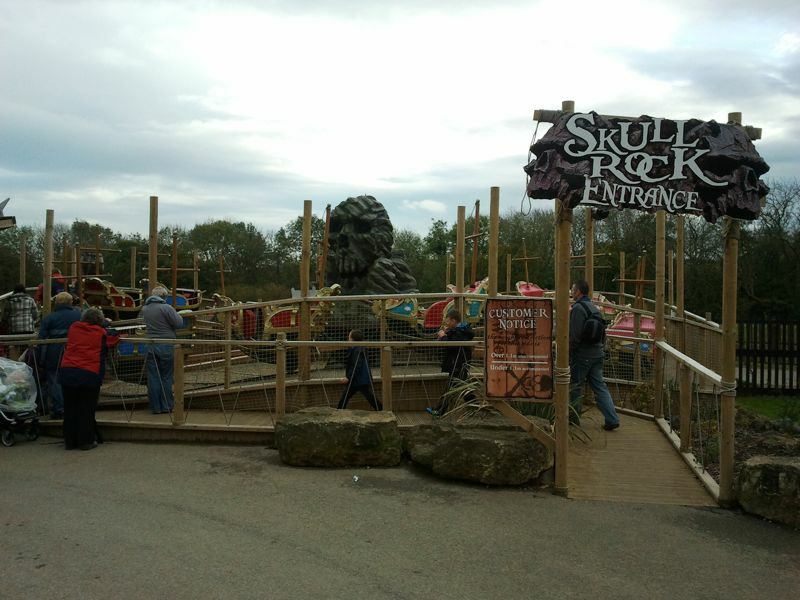 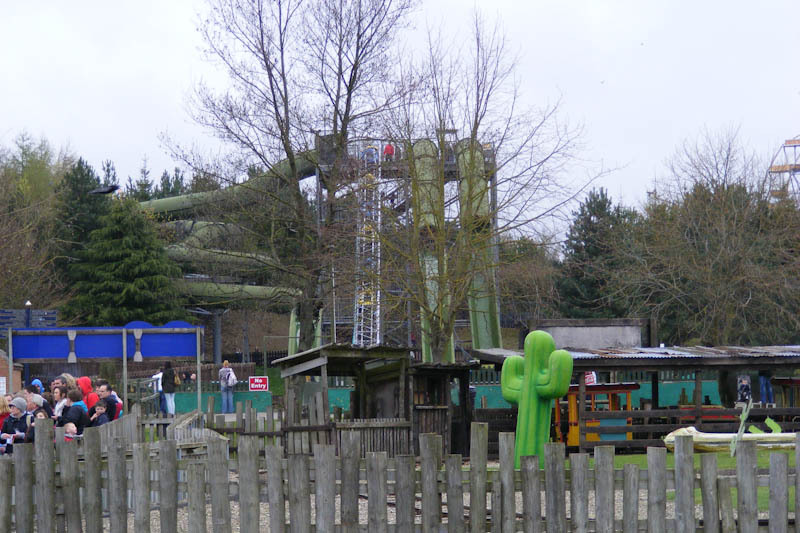 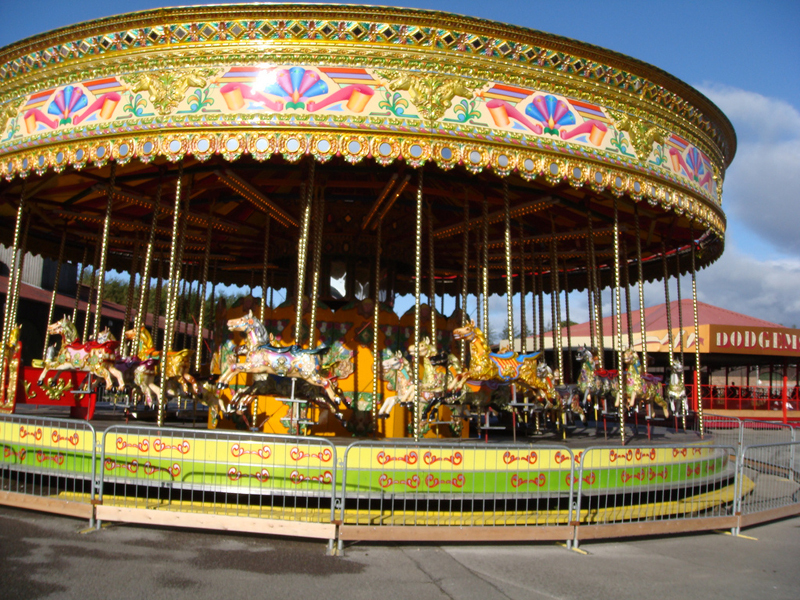 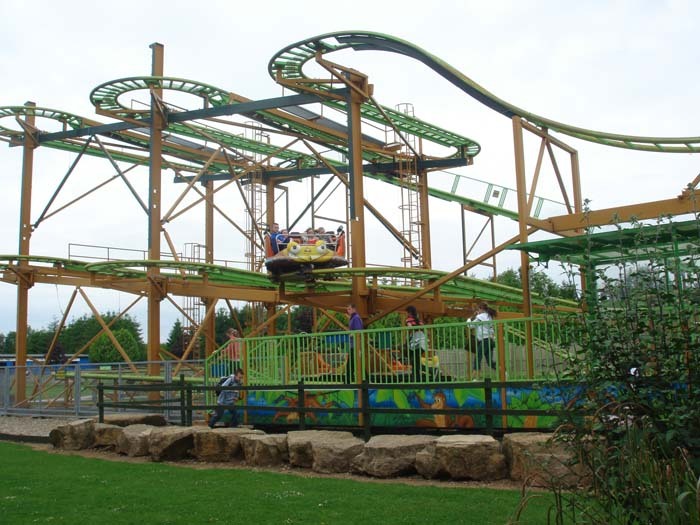 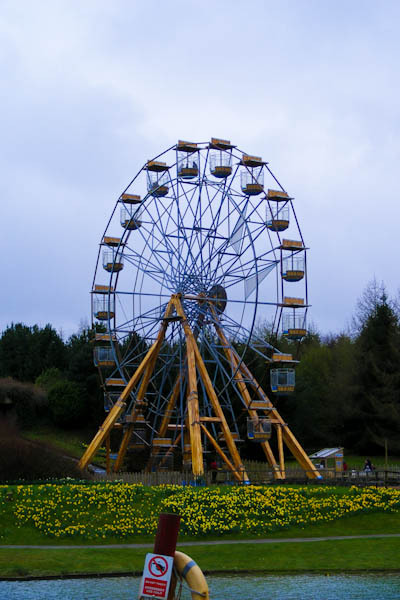 Scattered amongst the meandering grounds of Lightwater Valley you can find some interesting flat rides but there are limited rides for the whole family to enjoy together. 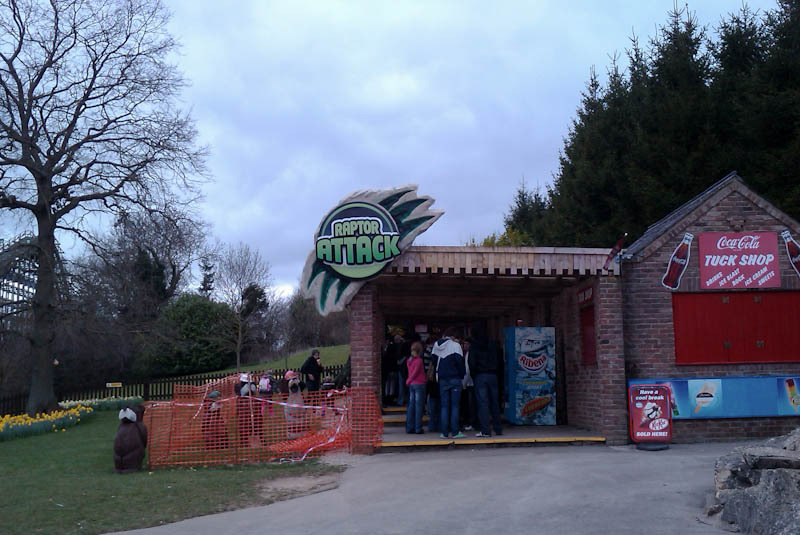 Home to one of the longest and most painful coaster on the planet, this park is quite interesting. 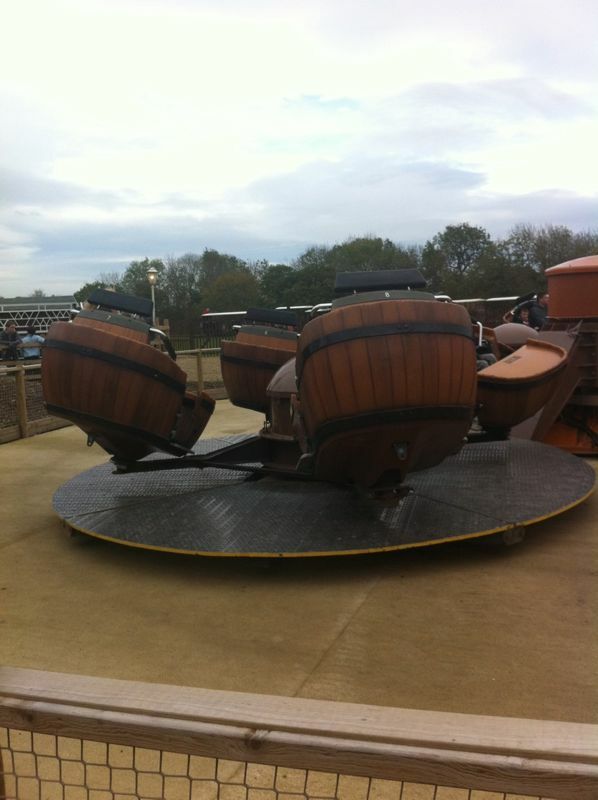 It seems like the rides are scattered around throughout the park and there is no real theming around the park. 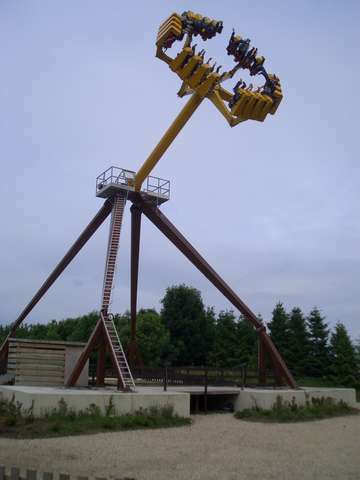 The Ultimate is one coaster that you do NOT want to sit in the front on. 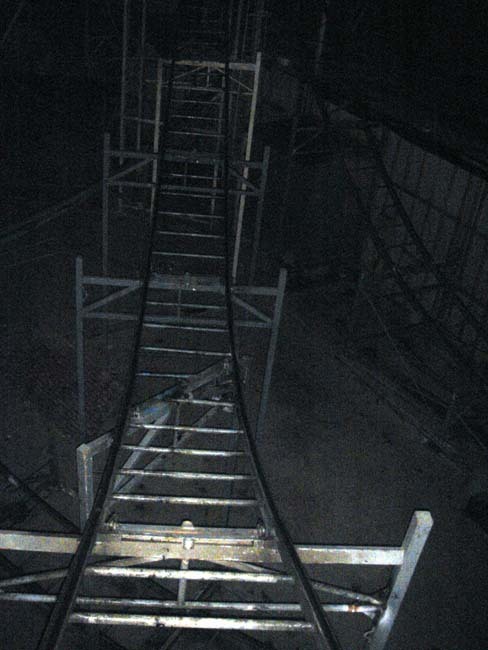 After the second lift hill...you will die if in the front seat. 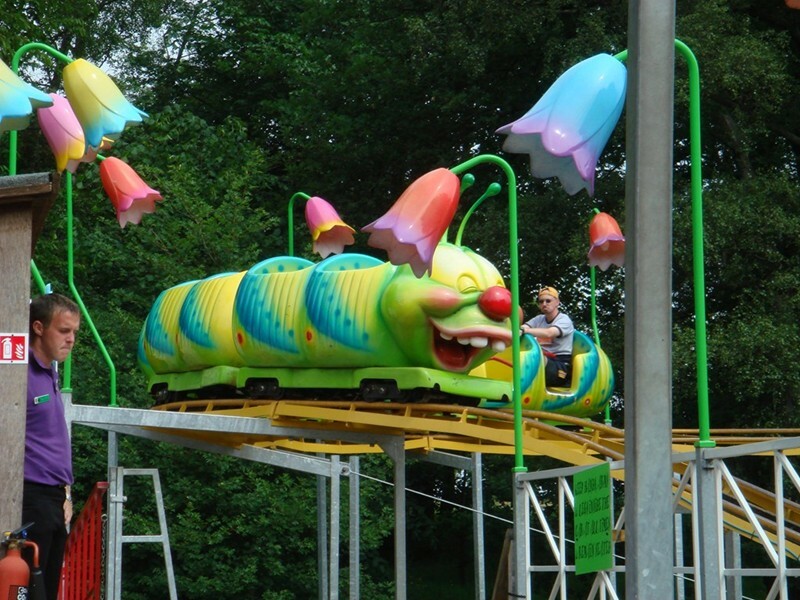 The other assortment of rides are quite good but like I said before, the rides seem to be planted wherever they feel like.